Brand new glass fronted studios available in our flagship co-working space in Newington Green. 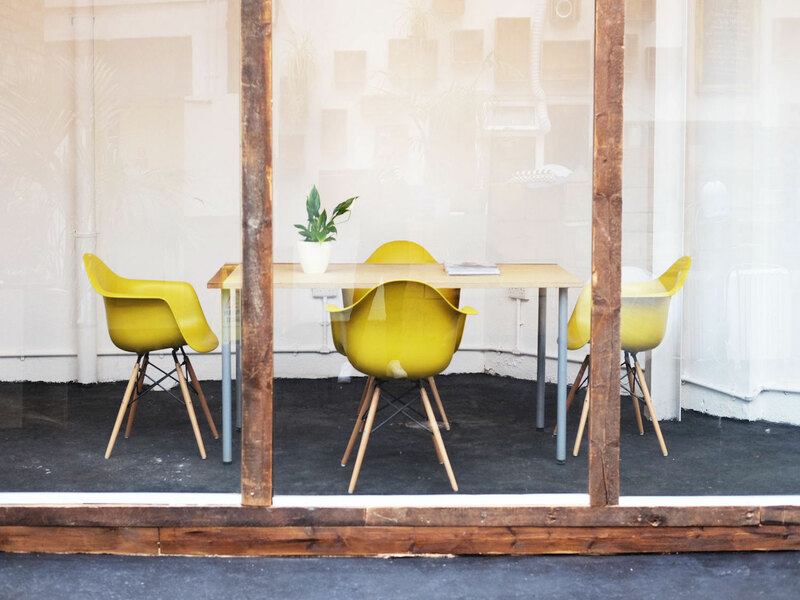 Join a community of creatives and work adjacent to our new coffee shop. 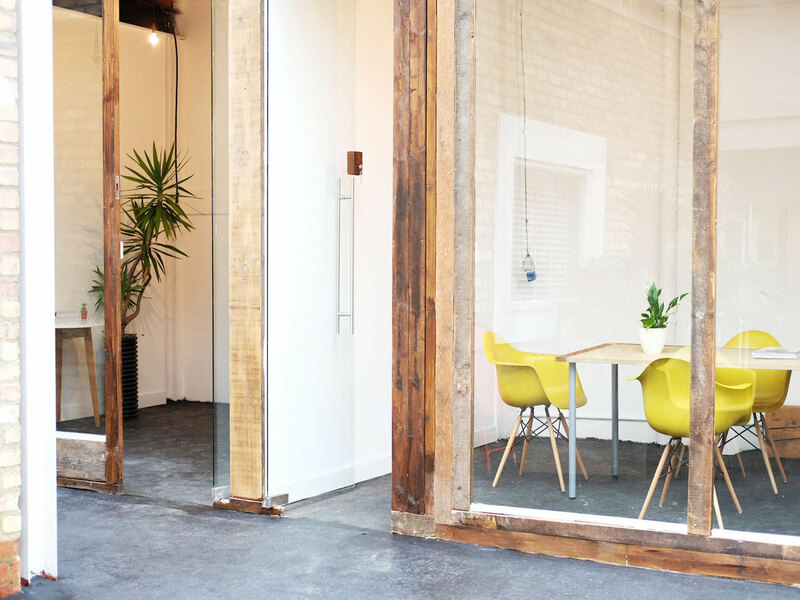 Brand new glass fronted studios available in flagship co-working space in Newington Green. Each studio has bright white painted walls, flint grey concrete flooring with a huge glass front for natural light. 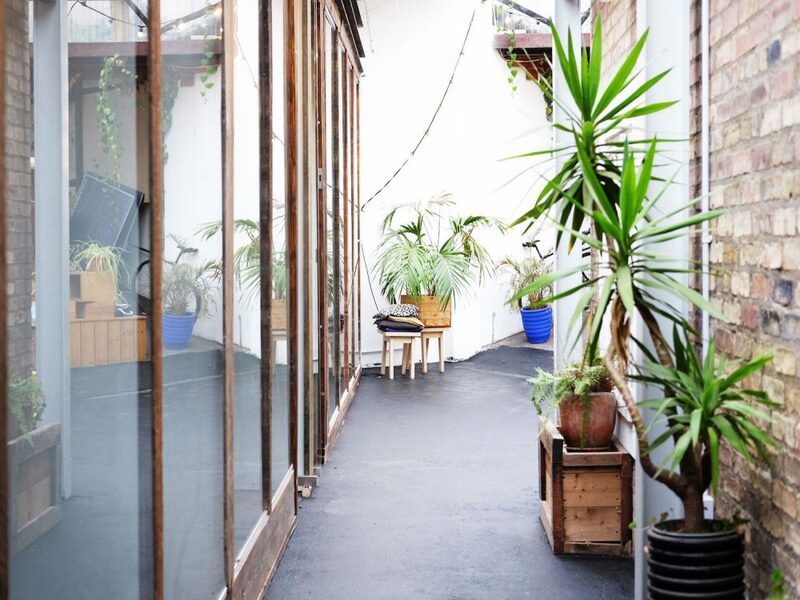 Join a community of creatives and work within the greenhouse studios which offer various desk spaces, yoga, cafe, event space and meeting rooms. 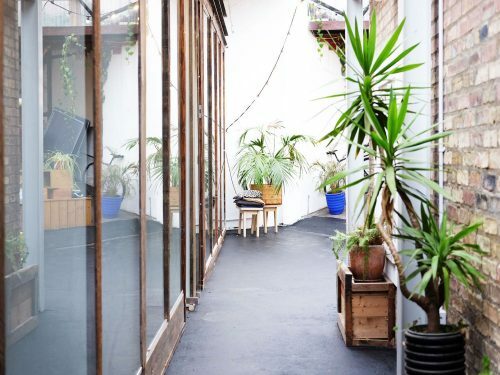 The greenhouse studio has a community of creative individuals, start-ups and small businesses, enjoying the benefits of an exceptional multi-purpose space. A hub for like-minded professionals with backgrounds in similar industries, the Greenhouse is the most accessible place to meet and collaborate. 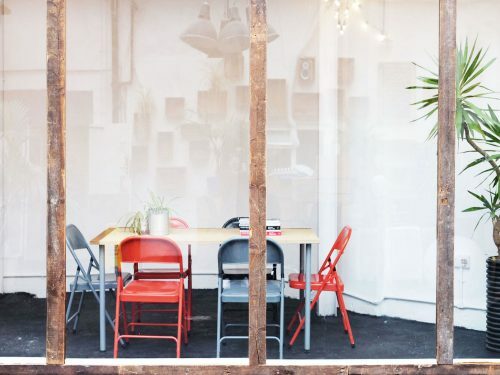 All utilities, Wifi and business rates are included in the rent.